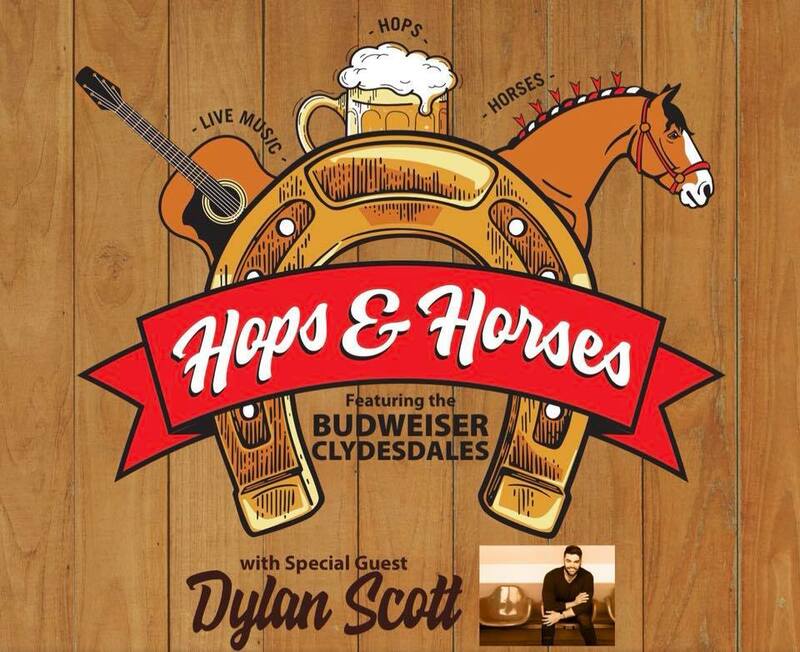 This will be the 2nd annual Hops and Horses event! The event will kick-off at 4:00 PM and go through 8:00 PM. The event will feature the legendary Budweiser Clydesdales, food vendors, kids activities, and Dylan Scott as our featured entertainer. I am exremely interested in promoting a progressive agenda. I’d love to volunteer for a candidate who is interested in particularly Medicare for all. This country needs to catch up with the rest of the civilized world and actually take care of it’s citizens. I have tabled for various progressive interests in my former home, Portland, OR. I am new to this area having moved here in December. The Barren County Democratic Party meets the 3rd Thursday of each month at 6:00 PM. We meet at the First Baptist Church at 611 South Lewis Street, Glasgow. I encourage you to attend and become involved. We will also be opening a campaign headquarters soon.